portable incinerator means a small incinerator so end user can move it to other place. we made portable incinerator and the weight under 2000 kgs, the burning rate from 5kgs per hour to 20kgs per hour. 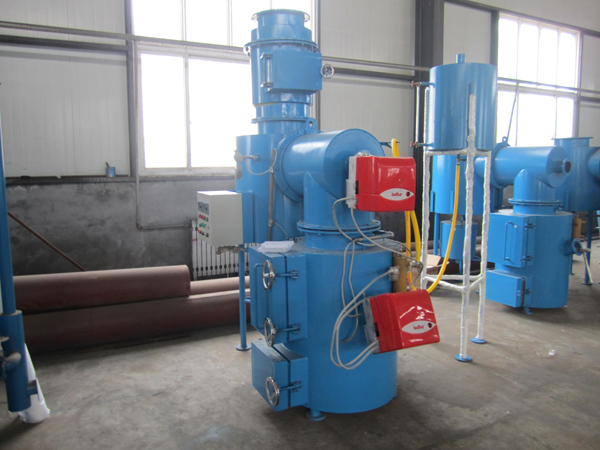 all designed with three combustion chamber and two oil or gas burner. this kind of portable incinerator is cheap cost for small waste out put. Burning Rate (kgs/Hour) 10 kgs/Hr. 20 kgs/Hr.